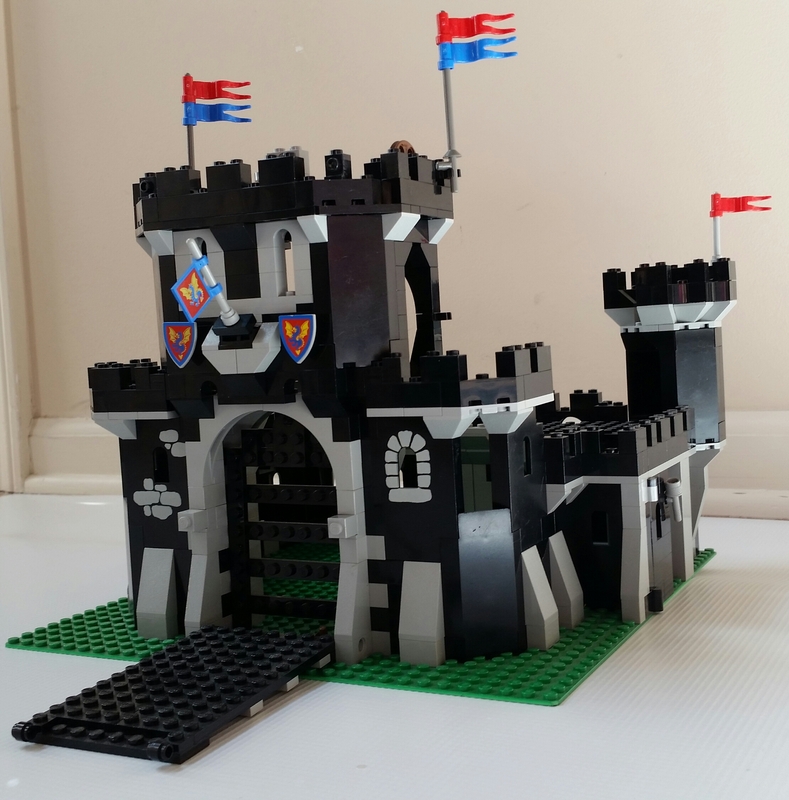 I am selling a lot of my Classic Castle sets and first up is #6085 Black Monarch's Castle. This set is from my personal collection. It is is in great condition and is complete except the string has broken (after 26 years it finally gave out), but can be easily replaced. 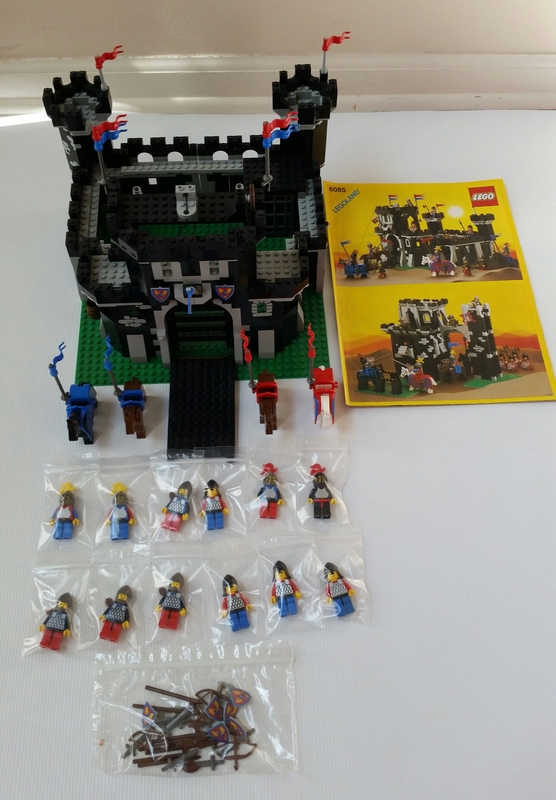 The instructions are in great condition and has no tears, holes or creases. $160 Shipped within contiguous US. @CapnRex101 or another moderator please put this in the Marketplace Thread? Thank You. Speaks to how much you value your Lego @Pitfall69 . Love the #6085, it is why I still have not sold mine. 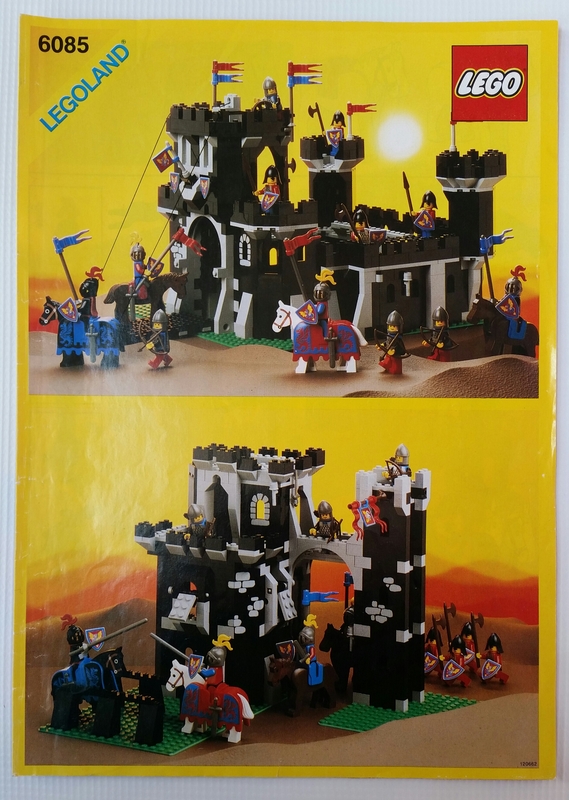 That or the #6080 used in box I have..
One of my favorite childhood sets, wish mine was in such good condition! @Pitfall69- Excuses, excuses... rookie errors. Sorry to derail your post, but why does your first picture display correctly and the second two are tiny thumbprints? Could be worse, one wants to avoid the wrath of @CCC if you name your post poorly. Nostalgia must be in there air. This was the first set that started my collection. Although I always found maddening the inconsistency of how the minifigures are 'dressed', I pulled their arms off and standardized my army.